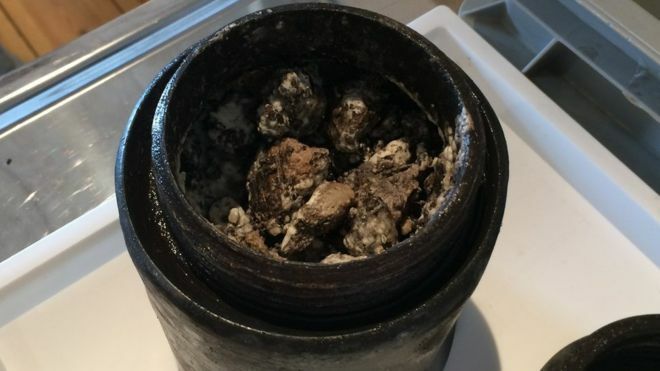 Little over a month after archaeologists discovered a 2,000-year-old lump of butter in the Irish peat bog, a team of divers has stumbled upon what seems to be 340-year-old cheese, while surveying a 17th-century shipwreck in the Baltic Sea. Interestingly, the leader of the expedition Lars Einarsson described the centuries-old diary product as having quite a “pleasant” smell. Unlike the others, I find its smell is quite pleasant. It smells of life. According to historical records, the Kronan (meaning “crown”) drowned in 1676 during a fight against a fleet of Danish-Dutch vessels. As pointed out by the team, the ship went under just off the coast of Oeland, an island in the southeastern part of Sweden. An explosion caused it to capsize, taking with it nearly 760 of the 800 crew. 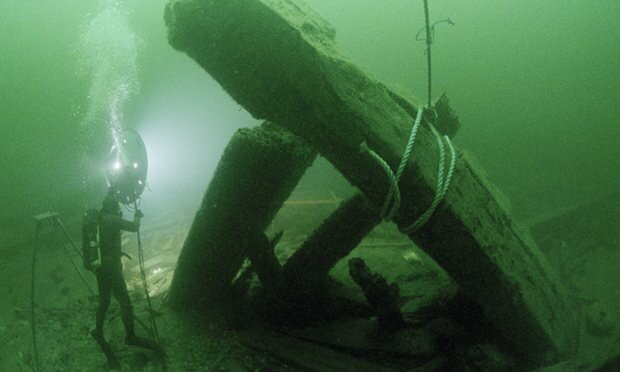 The wreck was later discovered in 1980 by an amateur naval archaeologist, named Anders Franzen. 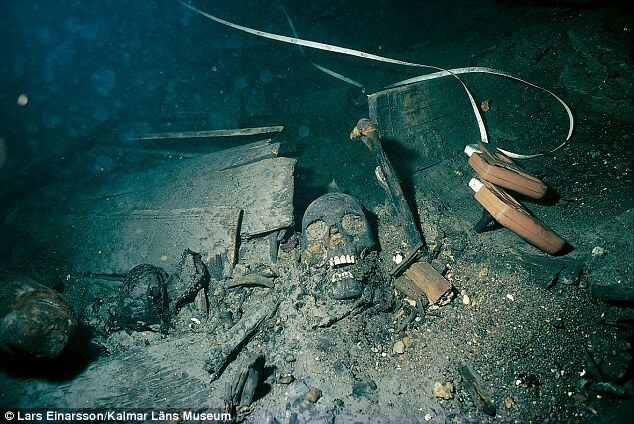 Given the massive scale of the blast, the Kronan exploded into innumerable pieces, which have since scattered to different corners of the ocean floor thanks to mine-sweeping, the constant movements of the sea as well as fishing nets. 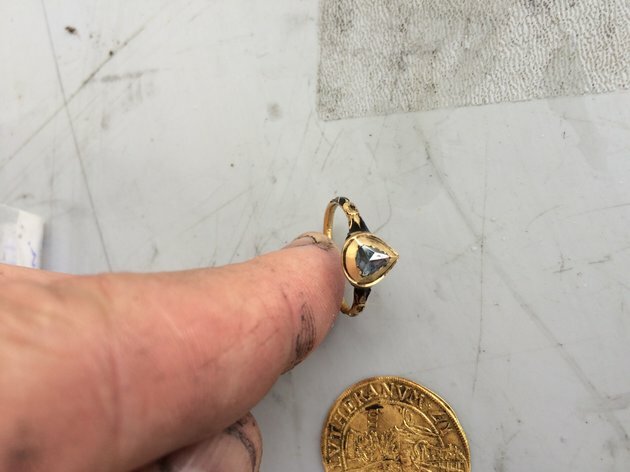 This has in turn made their recovery a much more challenging task. 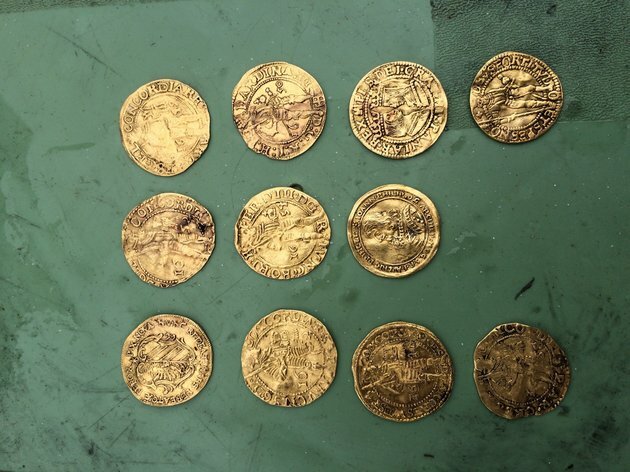 So far, the researchers have surveyed over 80-percent of the shipwreck, uncovering a variety of amazing historical artifacts. 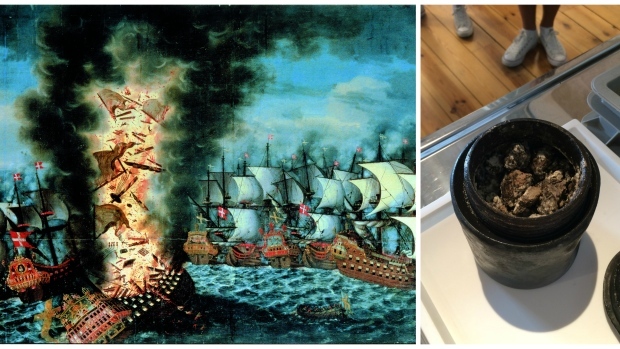 Among the 30,000 objects retrieved from the site are ornate dishes, bronze cannon, a trumpet likely made in Germany, navigational tools and even chests of diamonds as well as gold coins. 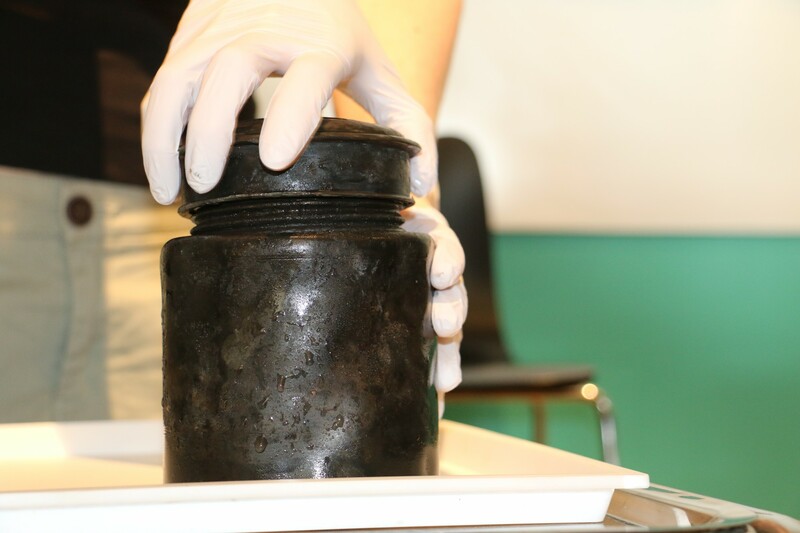 Furthermore, the team has found ample quantities of liquor, wine, flour and animal bone fragments, which they believe offer valuable insight regarding the eating habits of people living in those times. The cheese, the researchers state, has managed to survive, thanks to the incredibly low temperatures and sanity levels of the Baltic Sea. 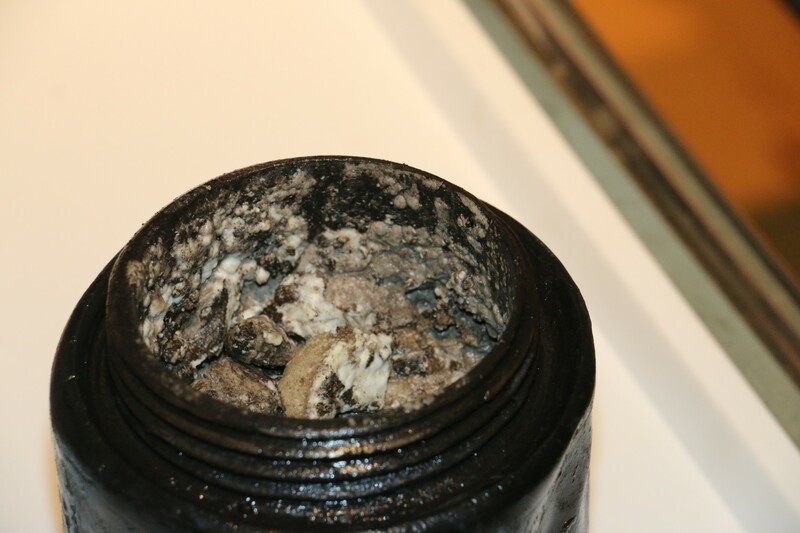 What’s more, it was preserved in a pot, underneath a thick layer of sediment.